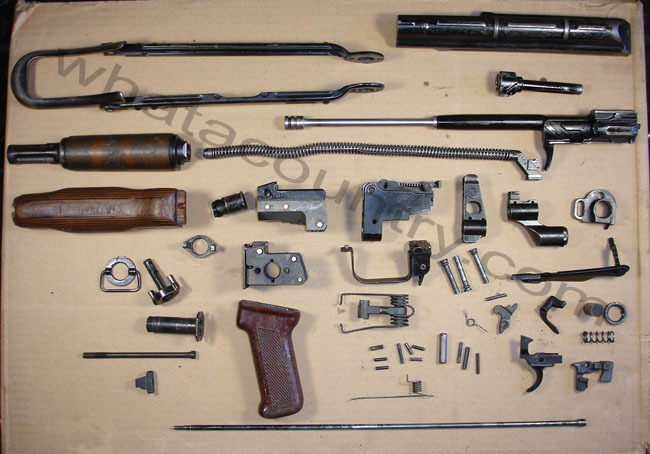 Polish Underfolder AK-47 Spare Parts Kit. 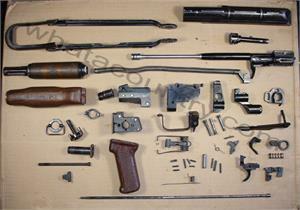 Kit does NOT include receiver or magazine. Safety selector stop plate may need to be replaced from blade damage during de-milling process.